Toddlers do a lot of things we don’t quite understand. Repeatedly throw food and toys through the air, hiding keys in strange places and painting seemingly anything but the paper. While it’s confounding and sometimes frustrating to us, it makes perfect sense to them, and actually is their earliest tool for learning. 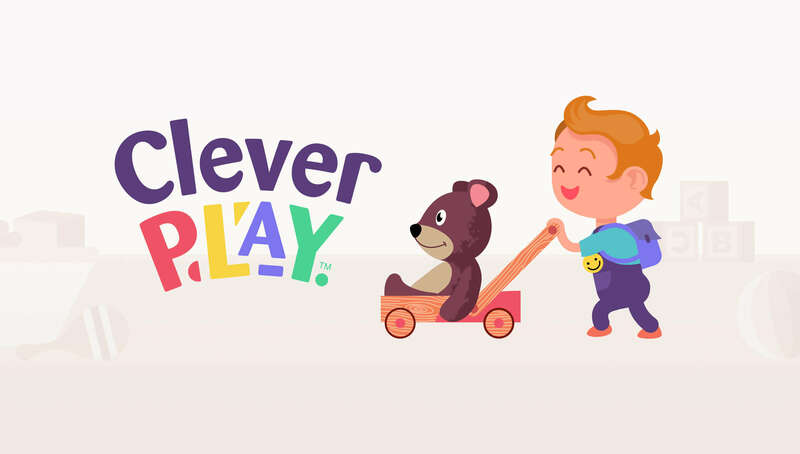 We worked with Nestle NZ to create Clever Play, a hub for mums, dads and guardians to learn not only how to recognise these repeated patterns of play in their little ones, but how to use these patterns to facilitate and extend their learning and growth. But how do you take an academic subject and make it as fun and effervescent as child’s play is? Through a simple quiz, we gave parents multiple choice scenarios that best described how their child liked to play in different situations — arts and crafts, in the sandbox, dinner time, etc. The quiz took into account the age and gender of the child, as well as the quiz answers, and was able to compile a list of common play patterns he or she was exploring, as well as descriptions of each. From there, parents were led to the Clever Play hub, which covered each play pattern in-depth and how it can be used to help expand their child’s learning, as well as fun activity ideas and suggestions. 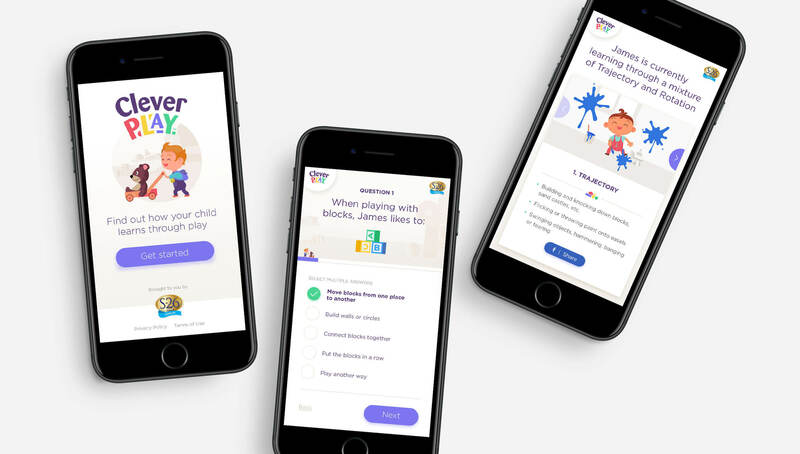 Fun and colourful animations were brought to life within the quiz, website and social media, depicting happy toddlers exploring their world through play. The result was a concise and easy to understand educational hub that was visually interesting, fun and light-hearted.